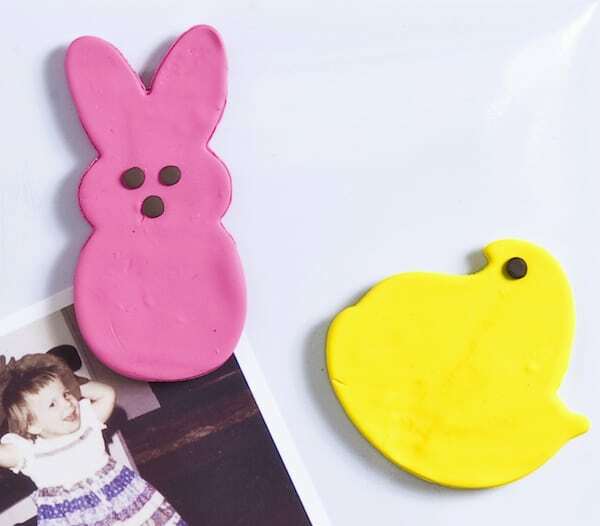 Make these unique DIY Easter magnets using cookie cutters shaped like Peeps! 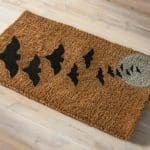 These are so cute and easy – even a kid can make them. Easter can’t really be Easter without Peeps! I know there are some of you that might disagree with me – but I’m a huge fan of this sugary, marshmallow-y candy. I heart Peeps of all shapes, colors, sizes, and flavors. As I was browsing the aisles of Michaels recently, I realized I’m not the only one – because now there are Peeps cookie cutters! I had to buy them and make a craft, and that is how these magnets came about. 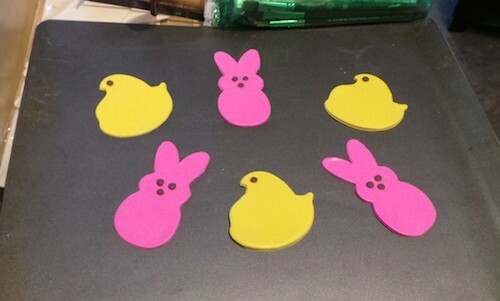 Now I can enjoy Peeps all year round with these fun and easy magnets on my fridge. 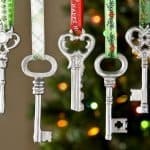 You can also use the same idea to make gift tags (just punch a hole in the top before you bake). Fun, right? Here’s how I made these cuties. Buy polymer clay in traditional Peeps colors – bright pink, bright yellow, etc. I also bought some brown clay for the eyes. Warm up the clay in your hands by rolling it around, then use a clay roller or a regular rolling pin to roll out a thin layer of clay on your surface. Press the cookie cutters into the clay; repeat. 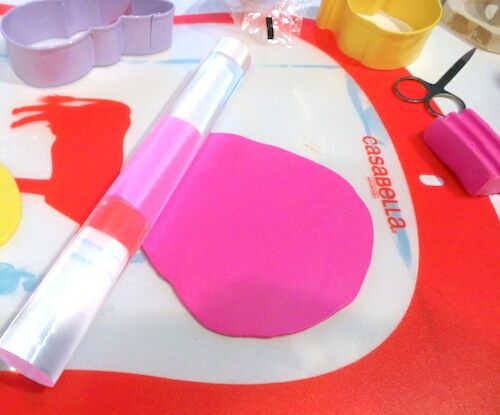 Move the clay pieces to a cookie sheet – use a spatula if sticking becomes an issue. Before you throw these bad boys in the oven, give them eyes and give the bunny a nose. I just rolled little bits of clay in my fingers. When it’s time to bake, follow the instructions on the clay package. After they come out of the oven, simply glue the magnets on the back with craft glue. Here they are! That little squirt is me. 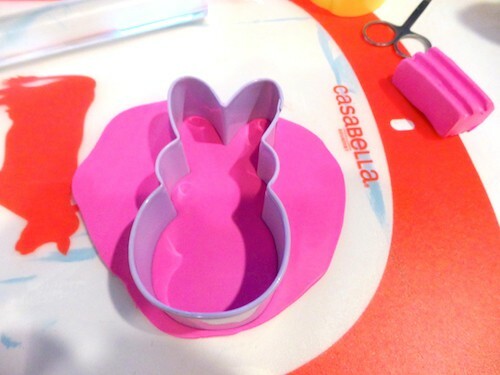 I’m already thinking of other things I can make with these cookie cutters and clay. What would you make? 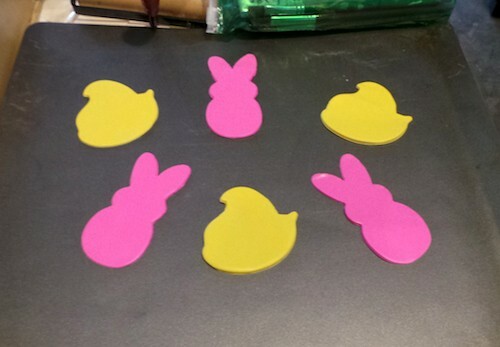 If you’d try these Easter magnets, let me know in the comments. Happy crafting!